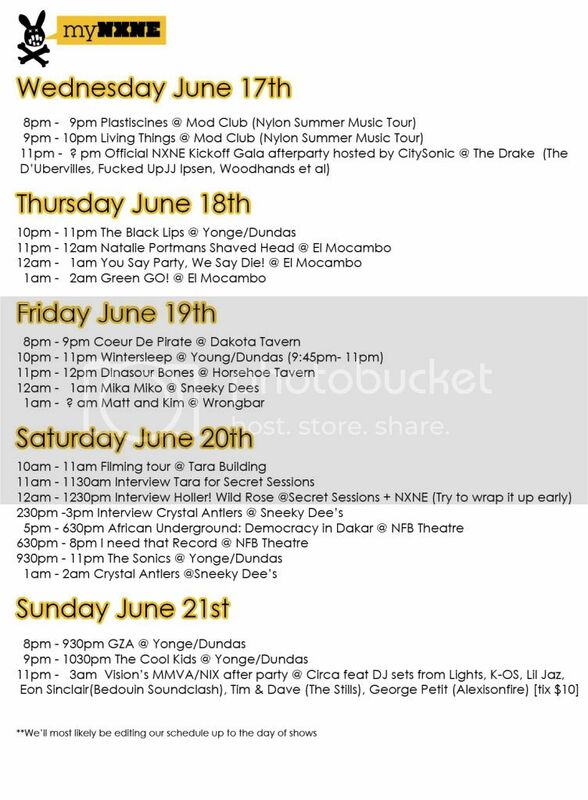 SLICE will be covering NXNE Fest '09 so check out our NXNE Schedule to date. I'm ridiculously jealous about The Cool Kids! 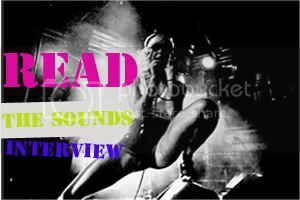 Any luck getting a Slice x Cool Kids interview? ha... no not yet. Will have to send another e-mail tomorrow, otherwise, we'll be picking up that phone!! !